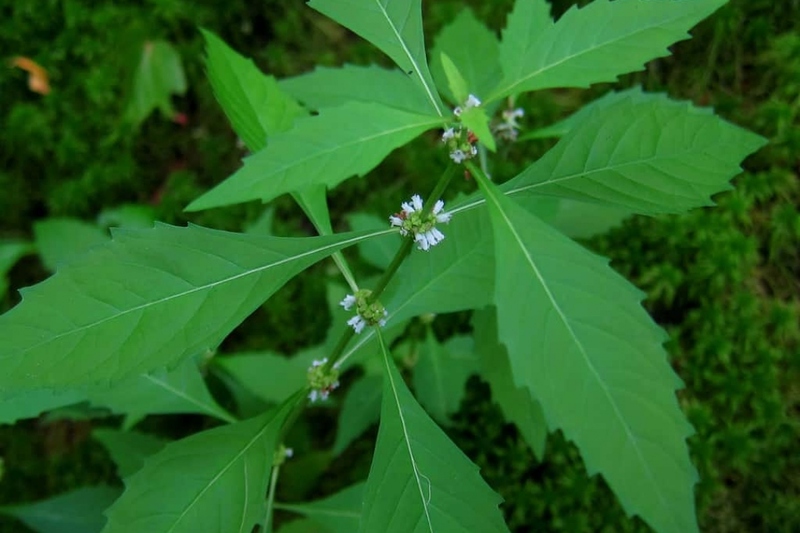 Gypsywort (Lycopus europaeus): growing, planting, caring. A cousin of the nettle, that enjoys to grow with its feet in the water. Full description for Lycopus europaeus not yet available.